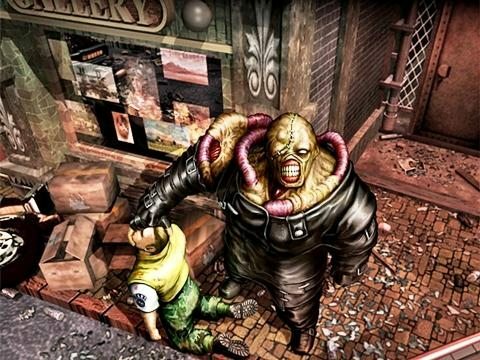 The Nemesis is far from the ugliest guy on the block, but the way he hounds poor Jill in Resident Evil 3 is (along with Mercenaries mode) one of the things that made the game stand out. 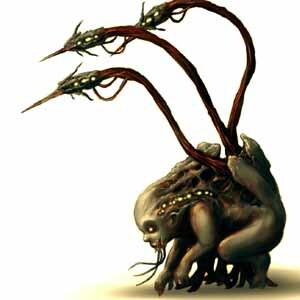 After the first few encounters you never know when he’s going to pop up, which is twice as unnerving if you’re doing your first playthrough on a harder mode. No matter how many times you kill or evade him, you know he’s never going to leave you alone because he makes it pretty obvious what his mission is.